The SB5 is perhaps our most versatile All-Mountain bike. 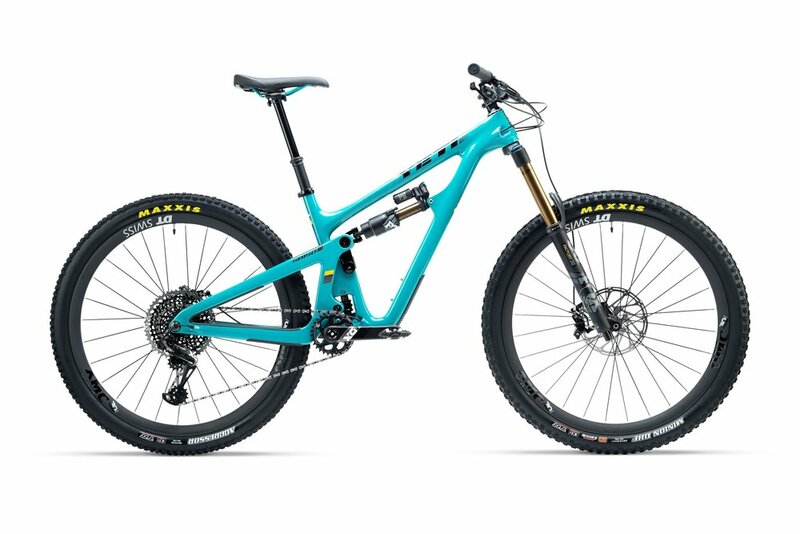 Born on the trails of Colorado, this bike represents everything a trail bike should be – lightweight, nimble on climbs and dominant on descents. This is what we can do with short travel and our newly configured Switch Infinity. It transcends the weight-weenie, uphill only models and replaces it with a precision riding bike. If some people assume it’s a downhiller’s XC bike, whatever… Call it what you want.